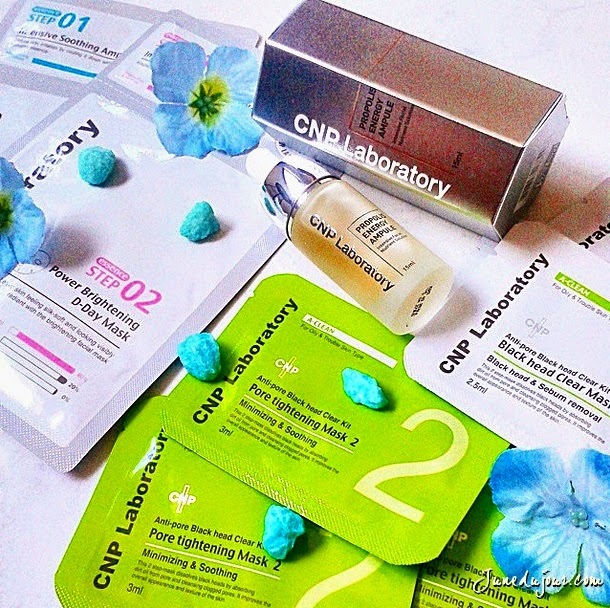 If you are a lover of all things Korean beauty, then CNP Laboratory is an award-winning brand not to be missed. The buzzword of many celebrities and beauty aficionados alike, CNP Laboratory has finally reached Singapore as the answer to Singapore’s year-round humid climate being a deterrent to good skin. For the discerning skincare user, its definitely reassuring to note that it is the brainchild of 50 dermatologists at the forefront of skincare research and expertise! At their media launch, being one that suffers from Eczema and skin sensitivity, I was heartened to know that CNP Laboratory's products are safe from the five detrimental substances to skin (five No’s): colorless, non-Alcohol, non-Paraben, non-Fragrance, non-Mineral oil. Each product undergoes a 7-step verification test processes which include in depth testing and internal/external quality evaluation. Daily Peeling Foam ($48.90, 100ml): Works best on dry skin, it transitions from a gluey clear gel to a thick nice layer of bubbly foam which uses oxygen bubbles to lift impurities of skin and restore brightness and clarity. Has a slight tingling sensation! Also uses PHA (Polyhydroxy Acids) for a gentle peeling effect that is mild on sensitive skin without stripping moisture. Mugener Deep Soothing pack ($58, 80ml): Lightweight gel that spreads easily on skin for intensive moisturization and creates a protective layer to retain moisture. Doesn't feel sticky after application, and able to minimize sebum. Contains Madecassoside and Glycoaminoglycan to reduce skin redness. Propolis Deep Moisture Pack ($48.90, 80ml): A thicker clear gel consistency than Mugener Deep Soothing pack, that boosts hydration and glow to complexion. Feels abit tacky (sticky) upon application but will fade after being absorbed into skin. Great as an overnight treatment for optimum hydration. 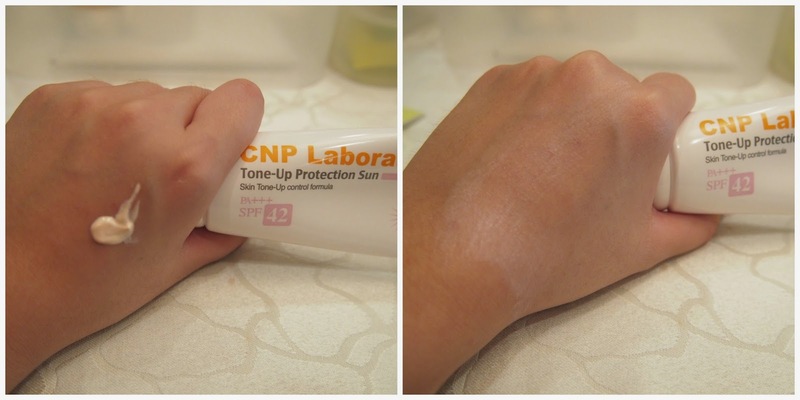 Tone up Protection Sun SPF 42: Silky texture for everyday wear and great for ladies who want some form of coverage with sun protection. Has a very slight white cast but I believe that it can be balanced out with a layer of powder. And lucky for us, we got to bring home some of their best-selling tems! Here is the star product of the range, the Propolis Energy Ampule (15ml, $40.90). It contains concentrated Propolis extract (Honey Essence), which is loved for its antioxidant and moisturizing properties; as well as Hyaluronic Acid, which helps to lock in and retain moisture to achieve healthy glowy skin. This little dropper bottle makes it easy to gauge just the right amount to dispense,and its actually lightweight and versatile to be used under your makeup and around the eyes. 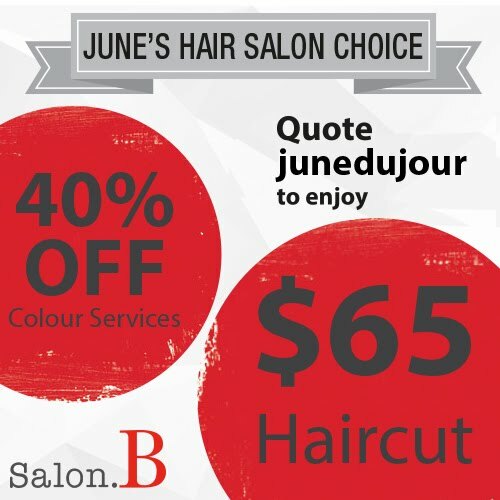 The texture is like a thicker semi-gel liquid, and when spread on skin gets absorbed pretty quickly. 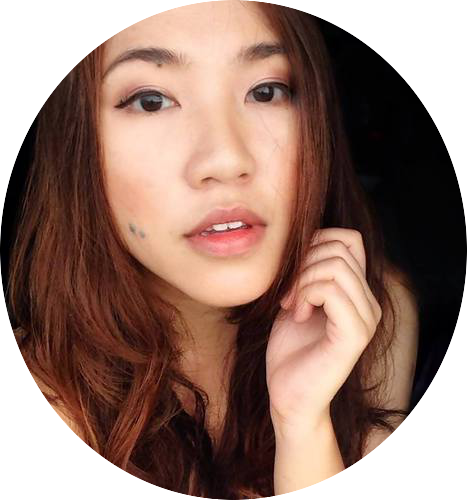 I like that it does not feel tacky, and helps to really calm some of the angry red patches on my face, a result of sun exposure during my Tioman beach holiday. 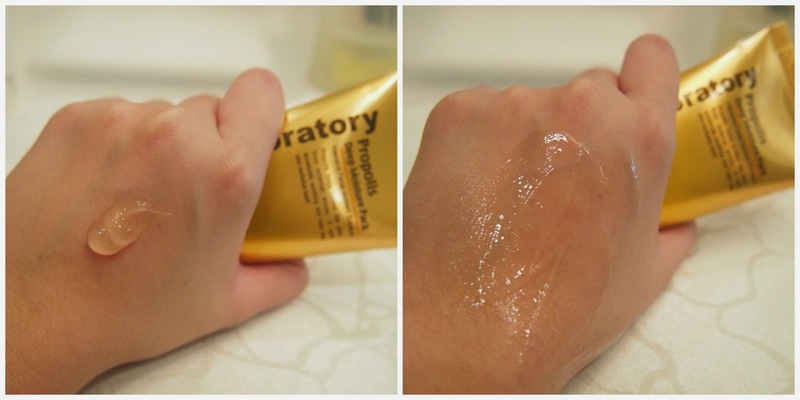 For best results, use it after cleansing face and toner use so that the product can really penetrate deep into skin. The CNP Laboratory Anti-Pore Black Head Clear Kit ($14.10 for a box of 3 set), which is a 2-step sheet pack that removes black heads and excess sebum without squeezing and causing enlarged pores/inflamation. First; tear open the Black head Clear Mask (white packet) and place the soaked piece onto nose and leave for 10 minutes before removing it. I experienced a cool tingling sensation, which is likely due to the Witch Hazel and Peppermint extracts (which is a powerful astringent). When removed, I proceeded to use the black cotton buds that came along with the set and firmly roll them from back to front...and gasped at the horror that came out. Little specks of blackheads and whiteheads popped out effortlessly with medium pressure, glaring back at me in broad daylight. Now that nose pores are cleared, its on to the 2nd step where I place the Pore Tightening Mask, which helps to control sebum and close the pores. This is important as you do not want to leave your pores open to impurities after cleansing, which may exacerbate the situation. Like the earlier blackhead mask, this is also a nose sheet pack that you leave for 5-10 minutes before removing. I live for convenience, so this is my cheat sheet to my usual skincare routine.This 2-step Intensive Soothing S.O.S Mask ($6.80 for 1 Sheet/ $30.10 for 5 Sheets) promises to deliver a deeply calming effect on skin suffering from free radical elements such as stress, air-pollution and UV damage. To use, first open and slather the Intensive Soothing Ampule on cleansed face, which uses 7 complex plant extracts to penetrate skin deeply. Next, the mask is made of a much premium, thicker sheet material than I am used to, and I guess because of this it is less prone to tearing and easy to adhere onto face as compared to other sheet masks I've used before. At the time of writing, I had 2 consecutive sleepless nights and have been breaking out badly. It feels hydrating and cooling upon contact, and after removing it (15-20mins) I find that my face refreshed, and redness and pores looking visibly diminished. 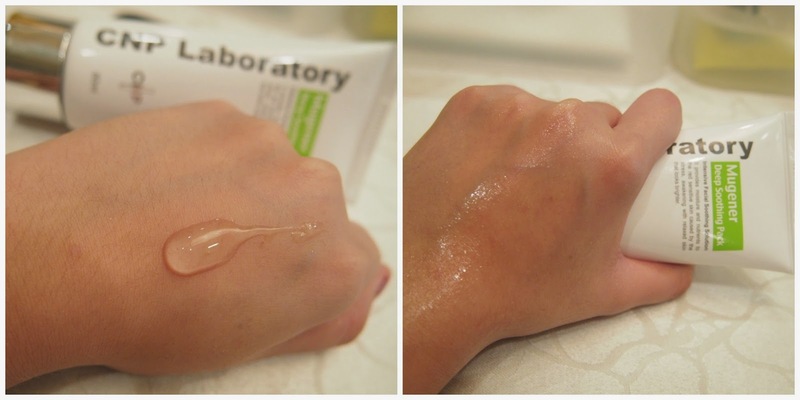 I love how quickly the essence residue is absorbed into skin without feeling sticky. Declaration: I am NEVER going back to run-of-mill types again! Another mask given is the 2-step Intensive Brightening D-Day Mask ($6.80 for 1 Sheet/ $30.10 for 5 Sheets) gives dull skin a healthy glowy boost, by tapping on active ingredients like the Pearl extract, the mask also prevents skin from sagging and fortifies skin elasticity. The usage method is the same as the SOS mask, with a 2 step ampule + sheet. I'm happy to inform that CNP Laboratory Cosmeceuticals is currently retailing at Guardian and iShop Changi. But that's not all; I hear that the brand might be bringing in CNP Laboratory Aesthetic Clinics to Singapore in the future, so fingers crossed that it might happen soon! For more information, you can check out the CNP Laboratory Website or follow them on CNP Laboratory SG Facebook for the latest news and promotions. Thank you to Jansen, WOM team and CNP Laboratory for the invite!